﻿ Damdamgak Boutique Hanok Hotel, Incheon | FROM $557 - SAVE ON AGODA! Have a question for Damdamgak Boutique Hanok Hotel? Well-positioned in Ganghwa-do, Damdamgak Boutique Hanok Hotel is the ideal point of departure for your excursions in Incheon. Set from the excitement of the city, this 2-star hotel commands an excellent location and provides access to the city's biggest attractions. With its convenient location, the hotel offers easy access to the city's must-see destinations. 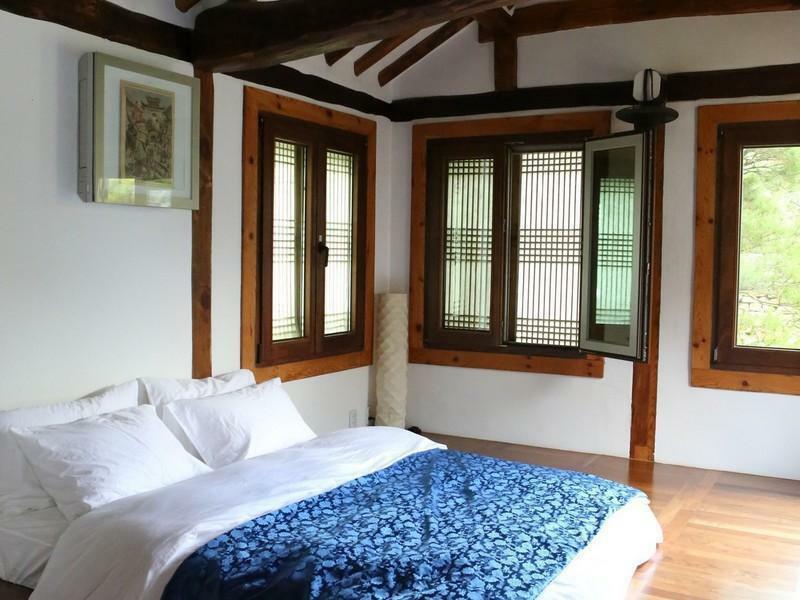 At Damdamgak Boutique Hanok Hotel, every effort is made to make guests feel comfortable. To do so, the hotel provides the best in services and amenities. The hotel offers access to a vast array of services, including 24-hour room service, free Wi-Fi in all rooms, 24-hour front desk, express check-in/check-out, luggage storage. Experience high quality room facilities during your stay here. Some rooms include internet access – wireless, internet access – wireless (complimentary), air conditioning, heating, desk, provided to help guests recharge after a long day. The hotel's garden are ideal places to relax and unwind after a busy day. Damdamgak Boutique Hanok Hotel is an ideal place of stay for travelers seeking charm, comfort and convenience in Incheon.